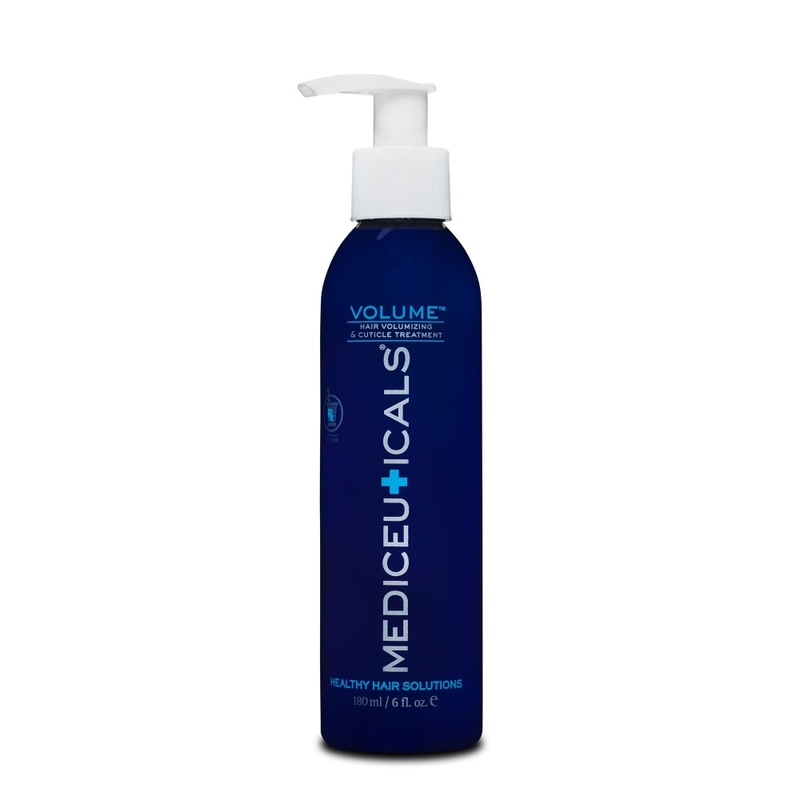 Mediceuticals Volume Treatment repairs cuticle damage and split ends by adding proteins. 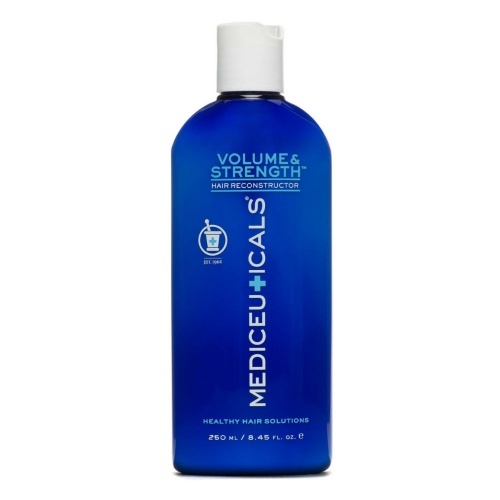 It increases hair thickness by 26% and protects your hair from thermal damage, so it's great for fine, thinning or weak hair. 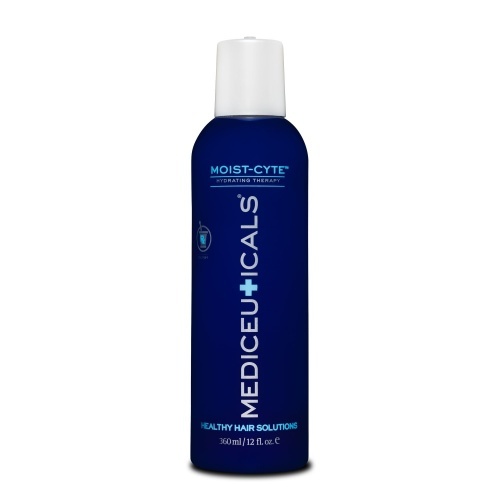 Directions; After using a Mediceuticals shampoo, apply a small amount to towel-dried hair. Work through with your fingertips, until it slightly foams. Leave on for 2-3 mins and rinse thoroughly. Use Final Finish to condition and balance the ph of your hair. The effects last for over 5 shampoo applications. Fortified with wheat germ and soy proteins.